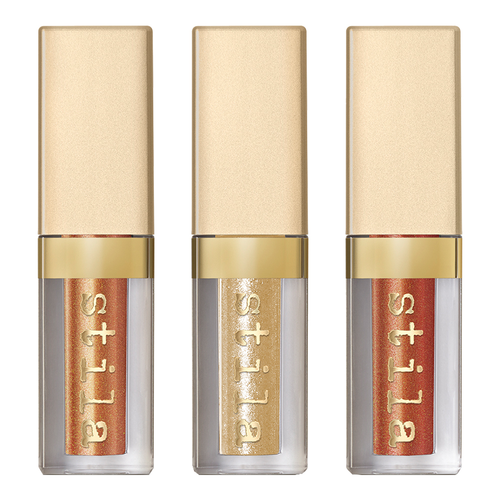 This collection is for you. The homepage of the website reveals a group of models who look a little too cool to be posing for photos, which is kinda the point. They also somehow all remind me of Justin Bieber himself, which also might be part of the point. 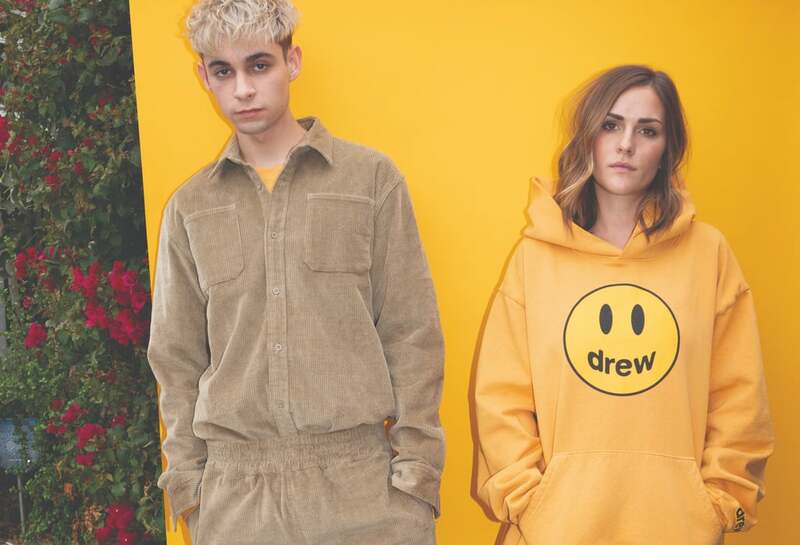 “drew house is a place where you can be yourself. blah blah blah blahsdbksjdfhl wear like you don’t care. come chill. k. bye,” the “about us” section reads. (Yes, it’s all lowercase, because that’s more chill). Despite its “wear like you don’t care” message, the Daily Beast points out, “Of course, anyone willing to fork over $138 of their parents’ money for shorts that read ‘Drew’ across the crotchreally, really cares about fitting in with Young Master Bieb’s aesthetic.” And apparently a whole lot of young people care, because the entire line sold out just a day after it was launched. I’m assuming there’ll be a restock. Justin and Hailey Bieber recently wore hoodies for date night, and he took the opportunity to rep his brand. 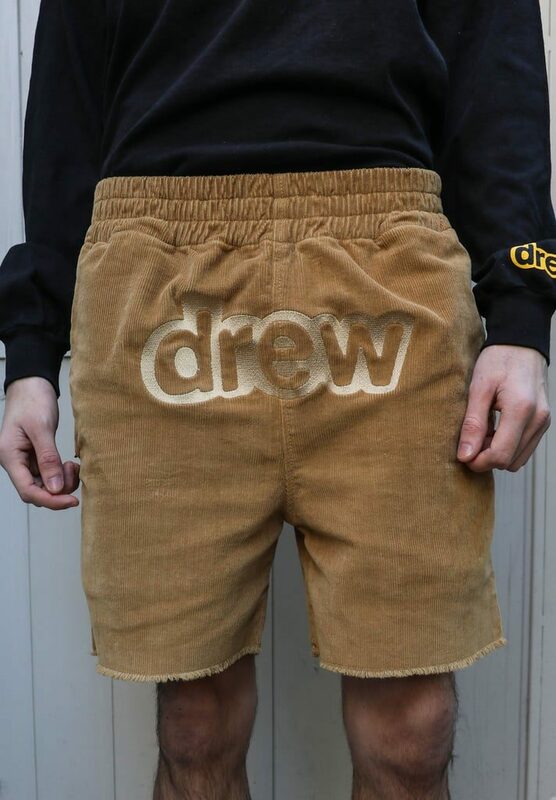 Aside from the hoodies, the line has a lot of corduroy, including the aforementioned pair of shorts that really do have “drew” across the crotch. It’s also worth noting that people have drawn comparisons between Drew House and Yeezy, Kanye West’s similarly minimal clothing line.